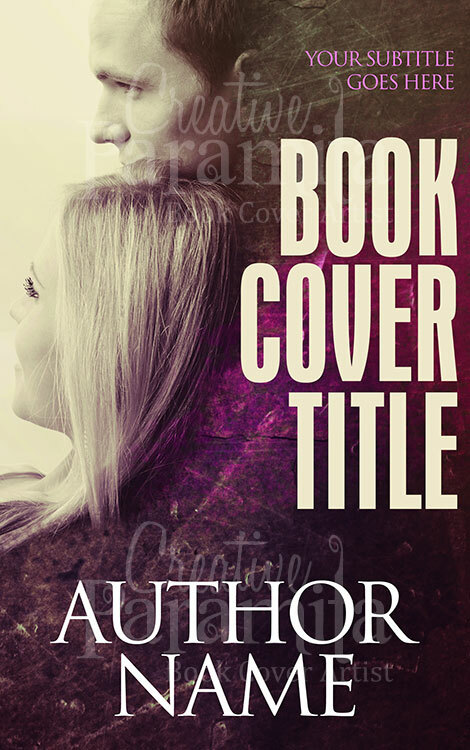 A heart stirring ebook cover design for Young Adult audience. 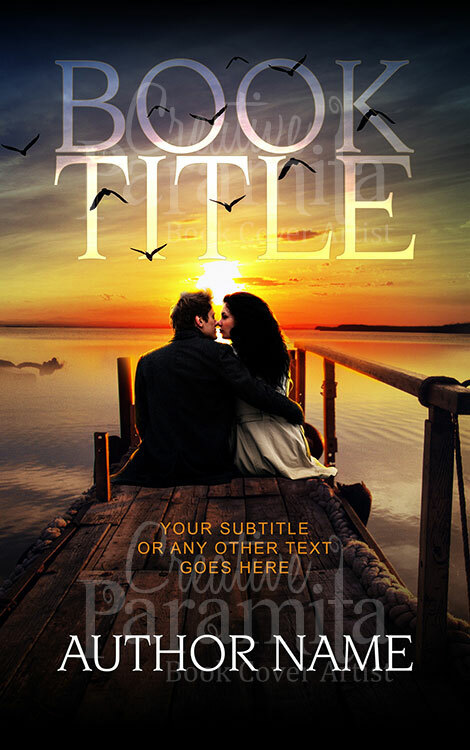 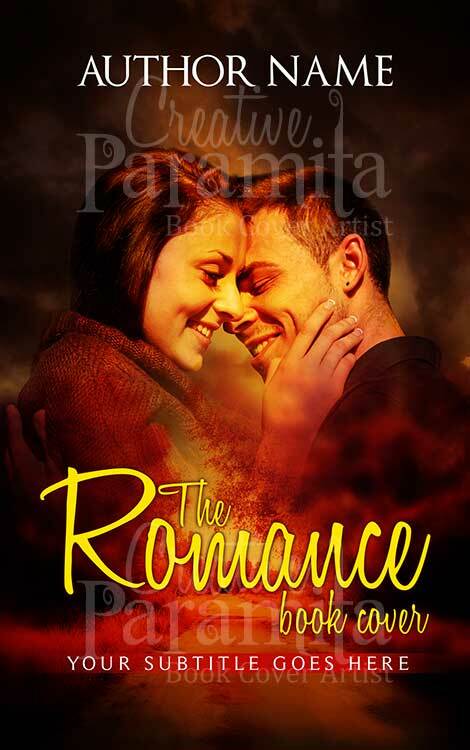 This romance premade book cover is an extraordinary design and captures readers attention instantly. 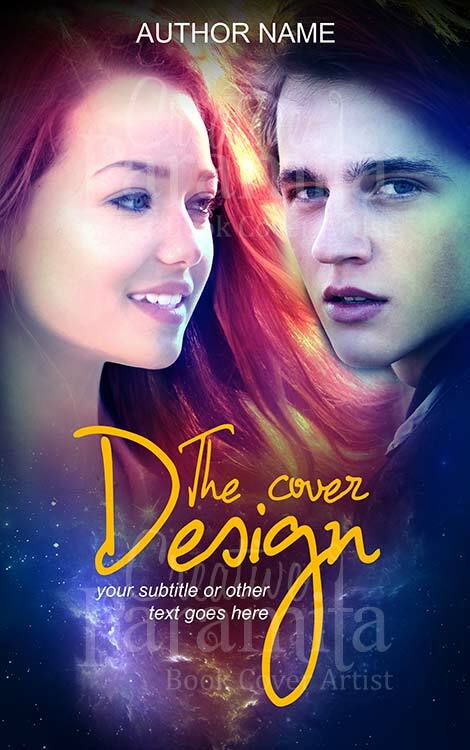 The book cover design follows the story of a lovely young couple separated by galaxy. 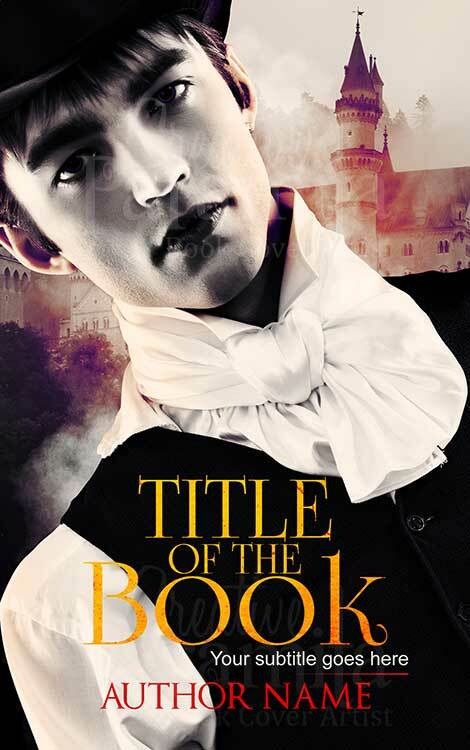 Colors and typography of the design is simply breathtaking.